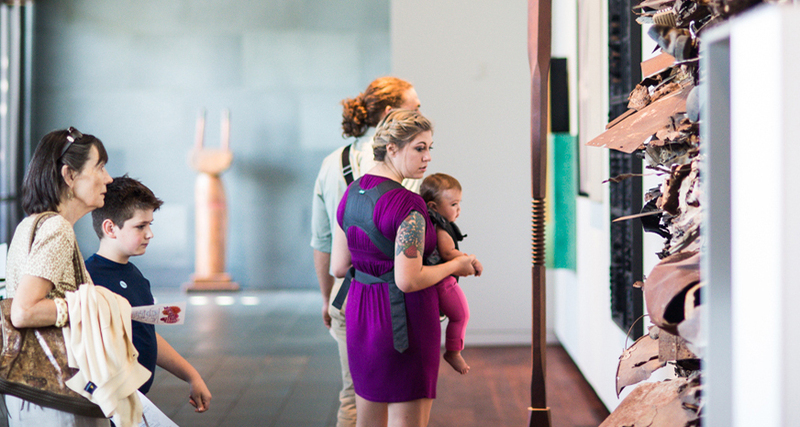 Look, listen, move, act, paint, print, and enjoy the arts at the McNay. Check out these programs and services designed especially for families. 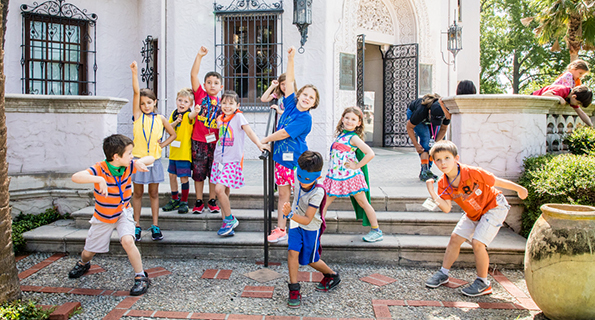 Young artists experience a week at the museum exercising creativity, innovation, and experimentation.